#Mpali, another Frank Sibbuku creation hits the screen tonight on #ZambeziMagic at 20:30 hours. It’s a story centred around Nguzu, a tycoon married to six women who are all up in arms fighting to be the only queen of the Nguzu empire. Secrets, jealousy and envy reign supreme in the Nguzu house. The series is led by a powerful team of Zambian actresses – Wanga Zulu, Anita Namonga, Jermima Phiri, Monde Daka, Lissy Yambayamba and Shakira Phiri. 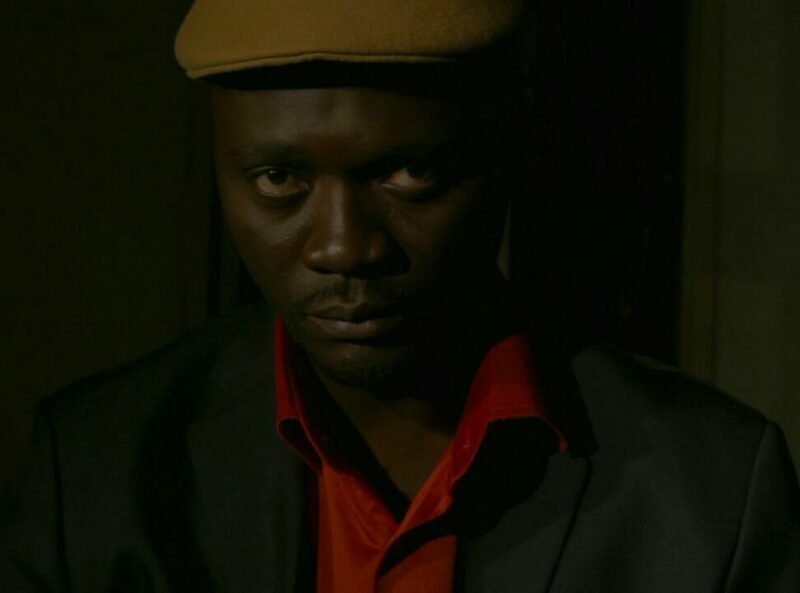 The main man himself, Nguzu is played by Mutale Monde. Henry Joe Sakala and Tisa Phiri are the writing duo with Sakala making a special appearance in the show. It promises to be loads of fun. On Mpali, you are spot on. Its a crowd puller and your story depicts real zambian life. Kudos!!! !